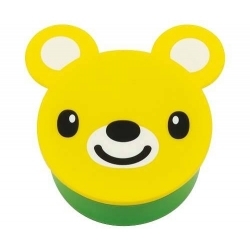 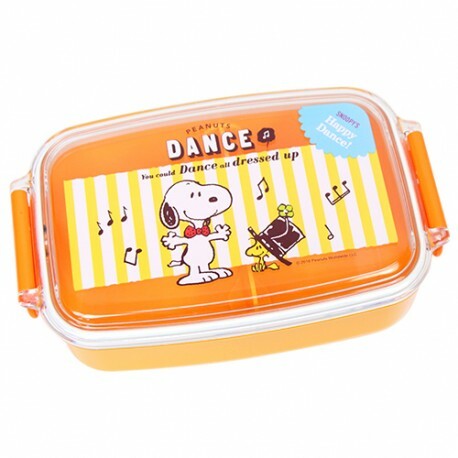 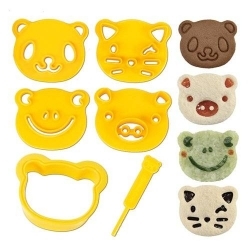 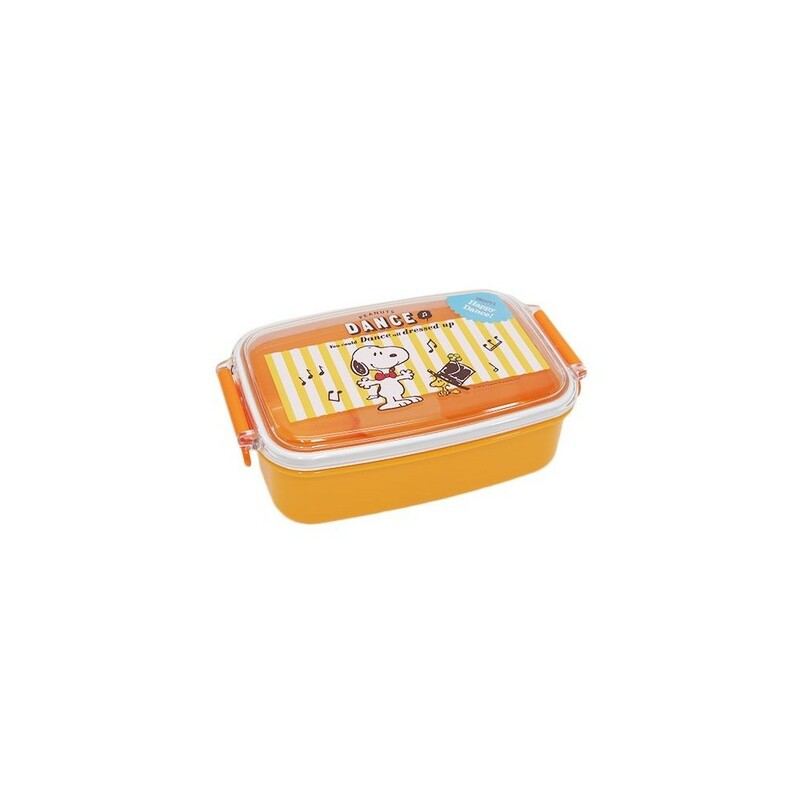 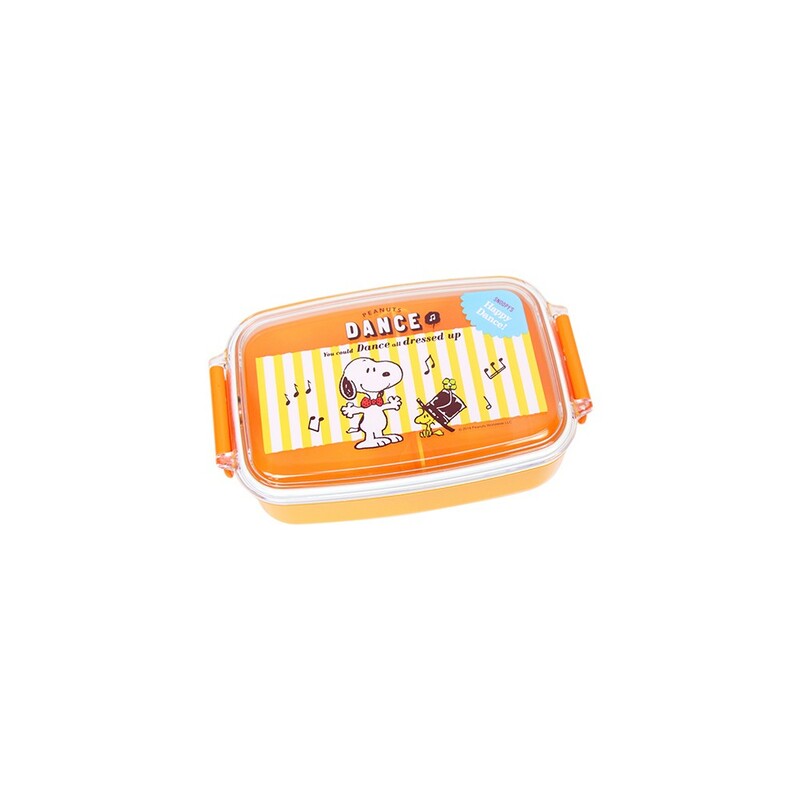 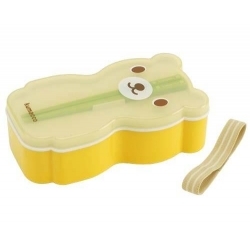 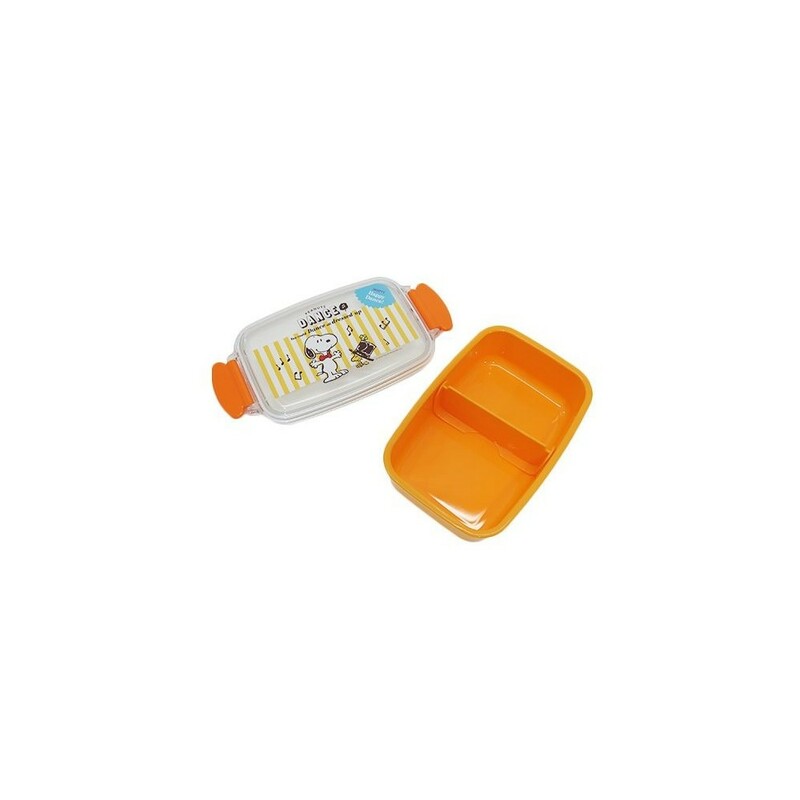 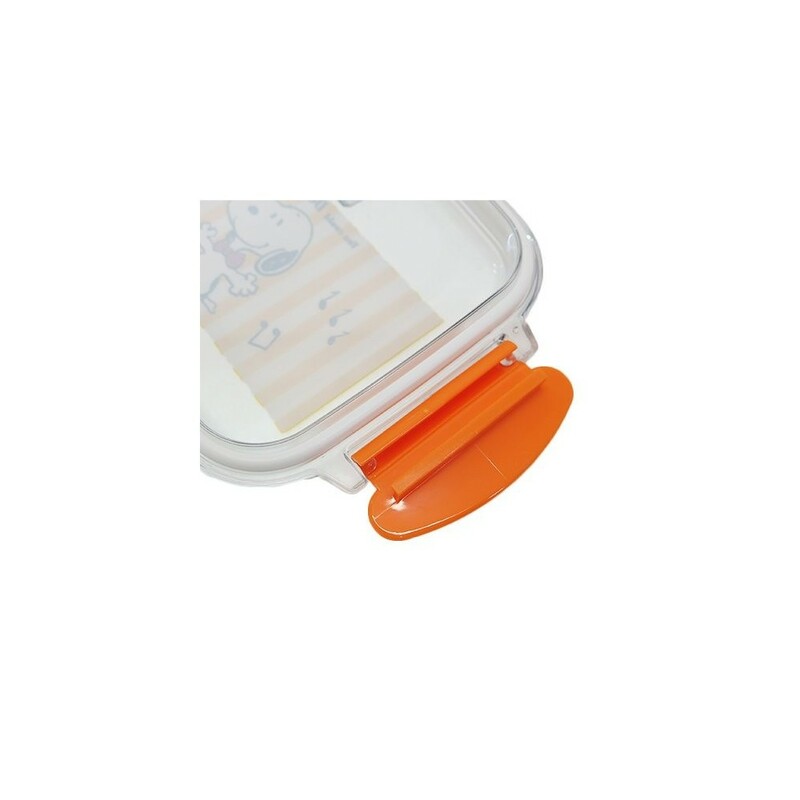 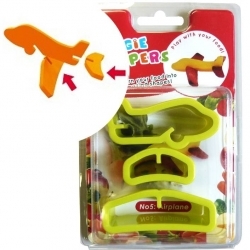 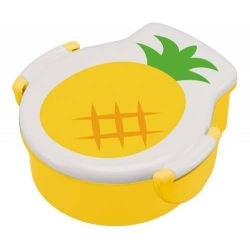 This cute yellow-orange bento lunch box features a silicone ring to help keep food fresh and prevent them from leaking out. 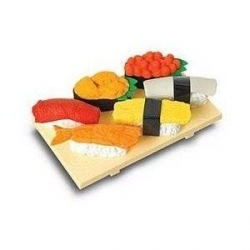 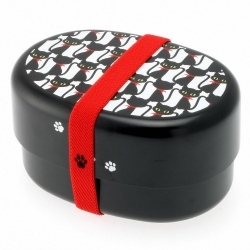 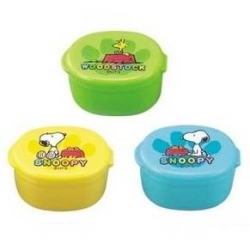 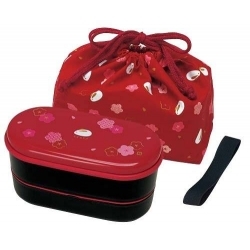 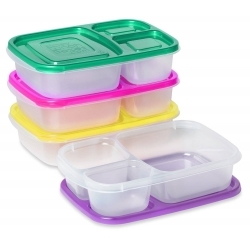 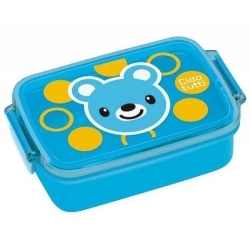 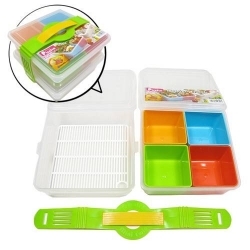 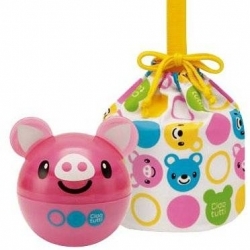 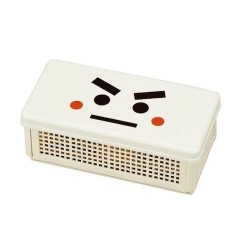 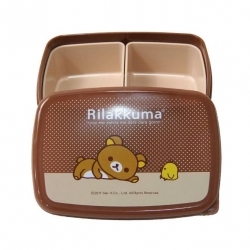 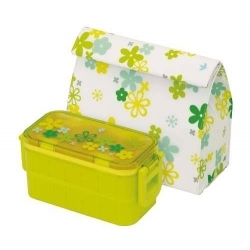 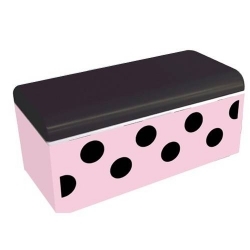 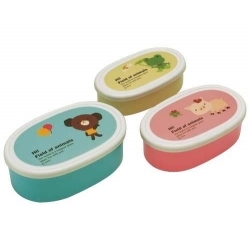 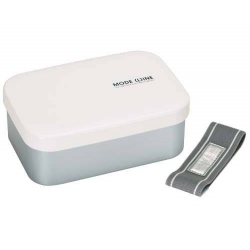 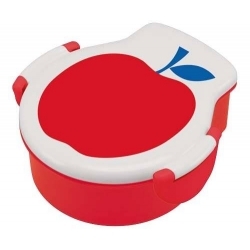 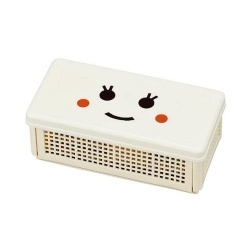 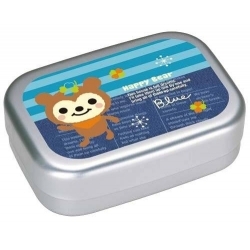 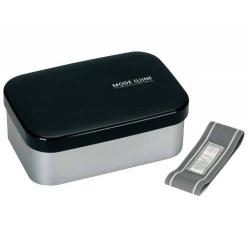 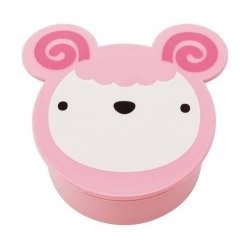 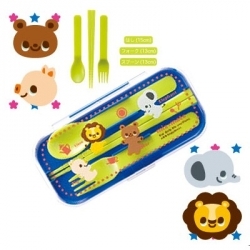 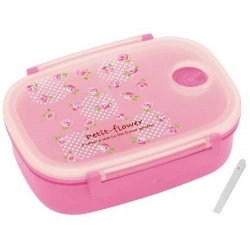 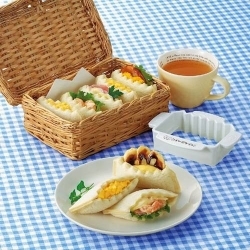 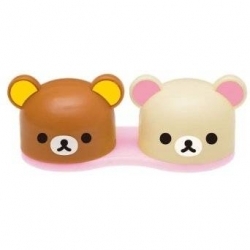 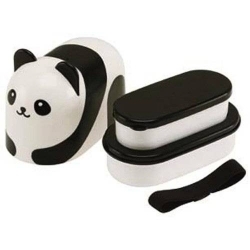 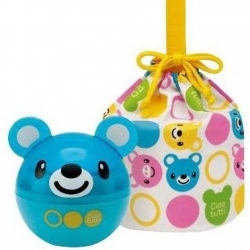 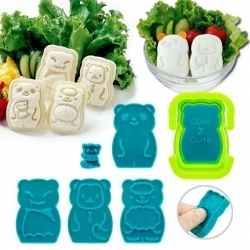 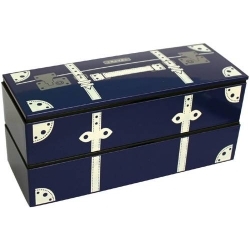 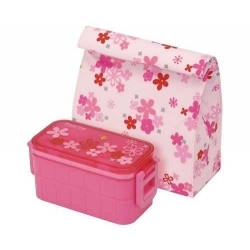 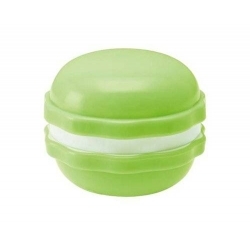 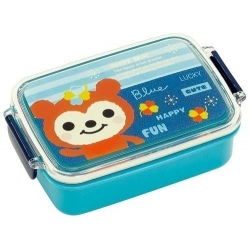 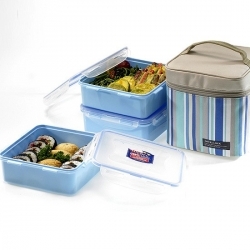 This bento lunch box is microwave safe without lid. 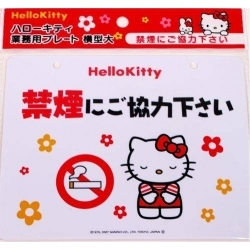 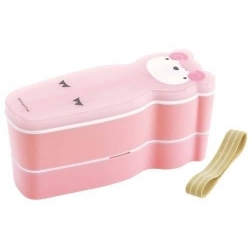 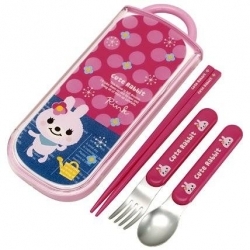 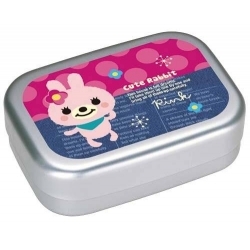 This bento box features hello kitty and her friend sharing donuts.